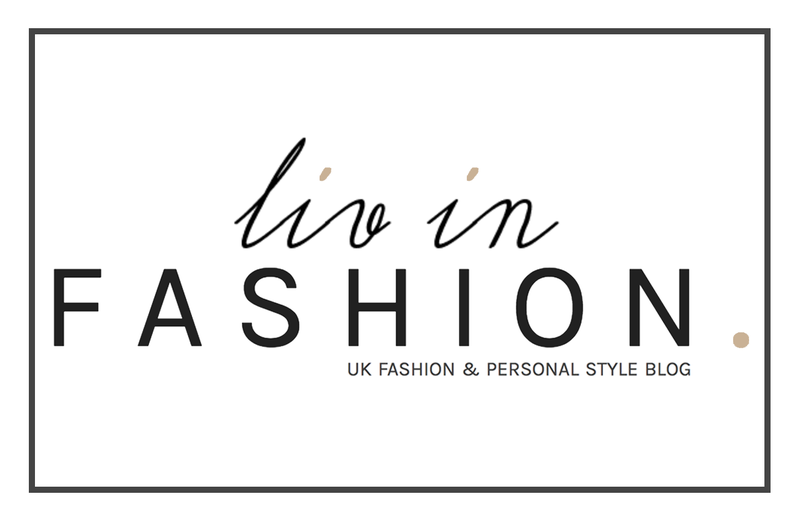 My Laser Hair Removal Journey So Far // Part I | liv in fashion. Ahhh, hair - that slightly taboo but wholly natural thing that's caused a lot of people continual difficulty, and the rest of them liberation, over the years. 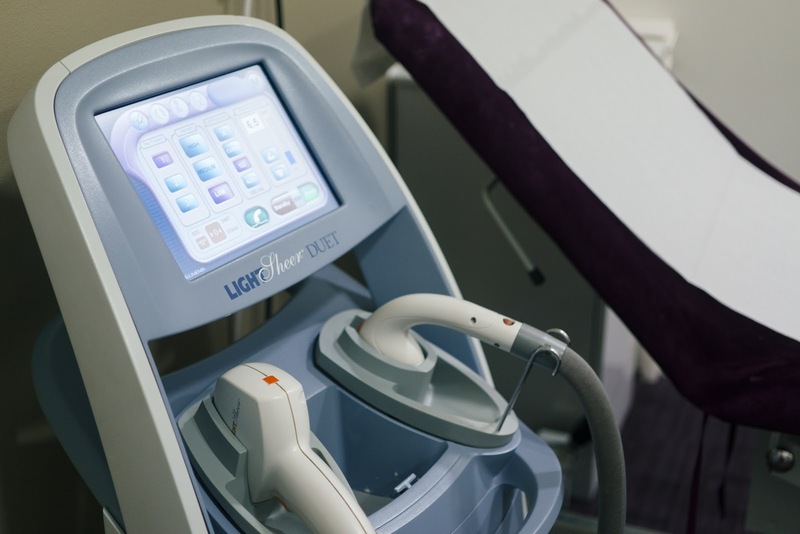 So far, I've had three sessions at LaserPod in Moorgate, with my fourth due anytime now, and the results have been pretty darn noticeable. 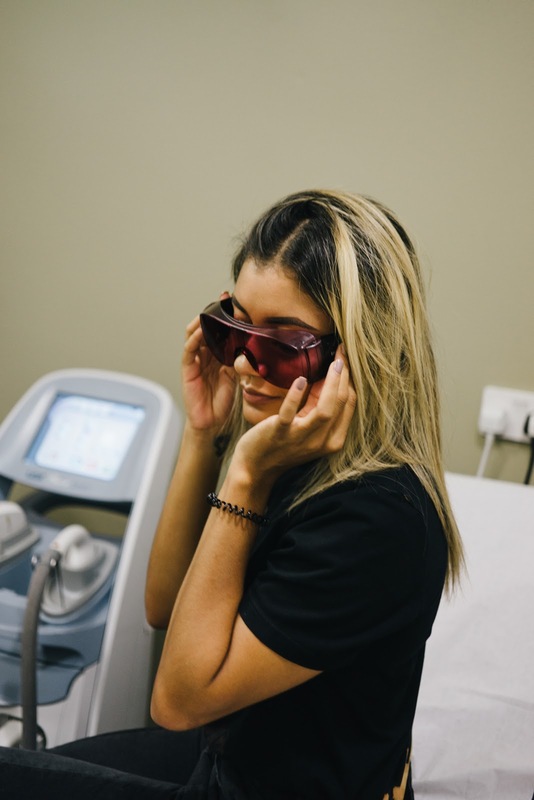 You tend to need around six-ten treatments, roughly six weeks apart but the amount of sessions will vary, of course, because we're all lovely individuals, eh! As my half African side has blessed me with coarser hair (Thanks, Dad), I'll most likely be nearer to the latter of this spectrum. Also, for those who are interested (hey, it's only the internet - a little over sharing never hurt anyone), my chosen areas are legs, bikini and underarms. So essentially, all the fiddlies which cause me the most aggro and 'cba' moments. The process itself is quicker than your morning make-up routine. Or, at least mine, anyway. There's me thinking I'd be sat there for two hours, making myself at home, yet after thirty mins, the lovely Siobhan tells me I'm done and further progressing towards trouble-free smoothness. Actually, I'm pretty sure we've been through this each session, yet I'm forever surprised it's time for me to leave. Pain-wise, it hurts me most on my bikini line and knee caps. This is naturally where the skin is darkest, so the machine picks up that pigment, alongside that within the hair, to zap it. My underarms are an absolute breeze because they're pasty as hell and probably don't even know what 'sunlight' means, but the rest gets easier with each session and the results are more than a hundred times worth it. 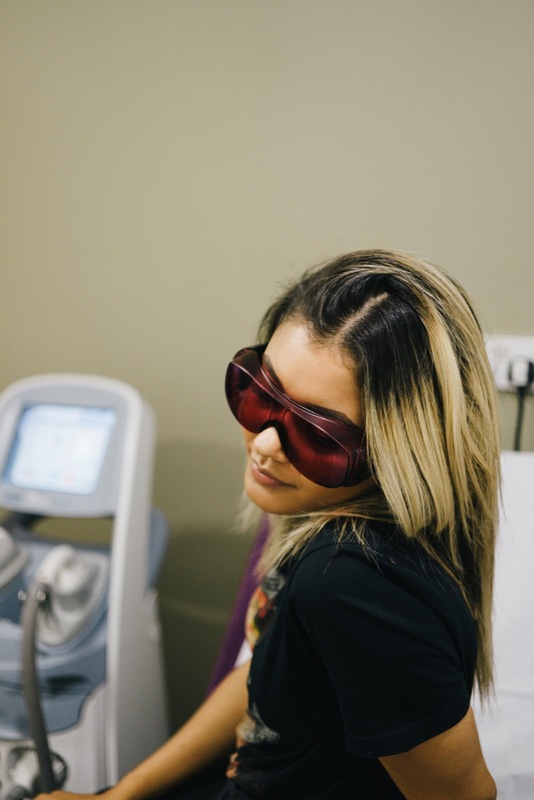 It's also worth noting that the machine Siobhan uses is not one you'll find everywhere, so I'm not speaking for laser hair removal as a whole here. This one contains a vacuum (for less discomfort) and can be used on a wider variety of skin types, but I'll let you read the nitty gritty on that here! For now, I think that sums up my current voyage into the realms of non-hairdom quite nicely but I'm always happy to answer any q's I've missed if you have any. Give us a tweet, DM, email, owl or whatever ... ain't nothing too personal over here (insert sassy, hair-flick emoji) and if you want some more informative, straight-to-the-point details, you can read all about them on the LaserPod website. Siobhan has also, very kindly, offered a twenty percent discount to any of you who may be a little tempted from reading this right now, so if you get in touch, be sure to tell her I sent you!